Write Your Novel or Screenplay Step by Step! 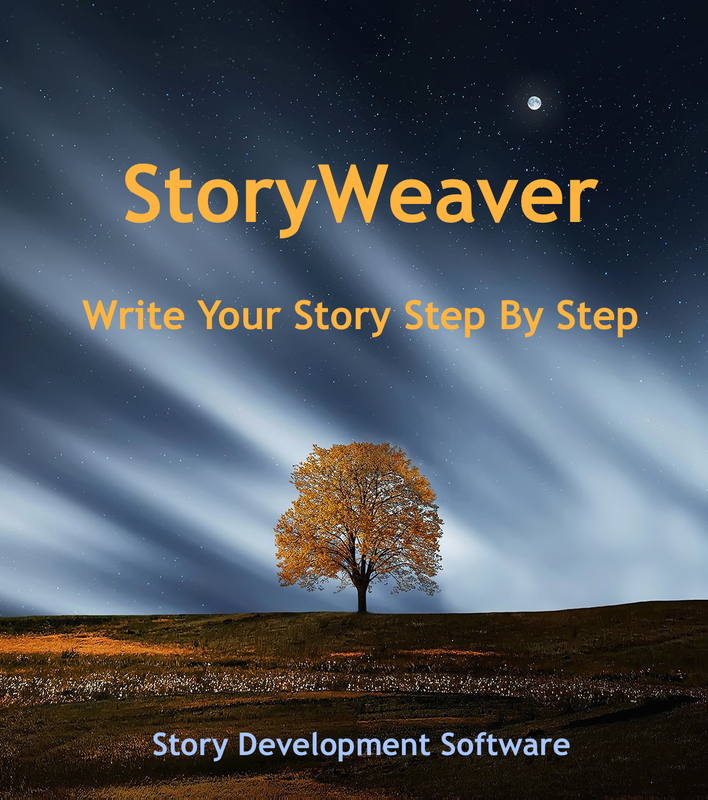 StoryWeaver is the step by step approach to story development that takes you from concept to completion of your novel or screenplay. Develop your story's world, who's in it, what happens to them, and what it all means. Starting with the very first step your story will grow from concept to completion as you create compelling characters, a riveting plot, and a moving theme. Don't know where to start? Whether you already have a story in mind or are searching for ideas, StoryWeaver will guide you along a creative and productive path to your finished story. Seven years in the making, the StoryWeaver™ System is a revolutionary new intuitive approach to story development from Melanie Anne Phillips, co-creator of Dramatica®, the focuses on an author's creative journey from concept to completed novel or screenplay. Follow the carefully crafted path of 200 interactive Story Cards™ and every step of the way you'll know exactly what to do, and what to do next. Each card focuses on a different important story point, and contains a wealth of information as well as tips & tricks for using that dramatic element in your story. Along the way, StoryWeaver automatically references the work you've done on previous Story Cards, so you are always drawing on and refining what you've already created. You have a simple story from the very first card, then continue to add depth and richness as you expand your story with every new card. Too many software products for writers focus on what needs to be done in the story while ignoring an author's Muse. StoryWeaver takes a unique approach, leading an author along the creative path he or she naturally follows but with guidance and direction. In the Inspiration Stage, you'll come up with your core story ideas, characters, plot, and thematic issues. Writer's Block? Never again! Even if you can't think of a story idea to save your life, StoryWeaver will have you pouring out creative concepts with ease! In the Development Stage, you'll flesh out your ideas, and expand them into real people, places, and events. No more stick figures or cliché action. StoryWeaver will ensure your story has depth and originality. In the Exposition Stage, you'll work out how to unfold your story for your reader or audience. Step by step instructions will show you how to reveal your story to keep your reader or audience riveted! In the Storytelling Stage, you'll create your scenes or chapters. In addition, StoryWeaver will help you energize your storytelling style to breath life into every story point. Try It Risk Free for 90 Days! Everything we sell at Storymind comes with a 90 Day Return Policy - no questions / no hassle! Give StoryWeaver a try, and if it doesn't work for you, we'll cheerfully refund your purchase price. With StoryWeaver’s guidance, you'll develop riveting, memorable characters, a clever and intriguing plot, the nuance and depth of a rich theme, and the shadings of a moving genre tapestry. So don't spend hours staring at blank page or computer screen. Let StoryWeaver inspire and guide you every step of the way to a complete, passionate, and well-told story! All writers who succeed do so because they learn early how to fully develop their work. StoryWeaver is one of the best programs I've seen for the task. This is awesome software that covers all the elements of your story. StoryWeaver is a writer's friend. You can't do better. I must say, having used other types of writing software, Story Weaver is simply fantastic. 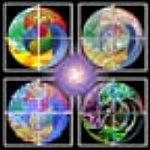 I am looking forward to the completion of my first novel using Story Weaver. More than 200 Story Cards guide you through the entire story development process. Each question will open new creative avenues you've probably never considered before! StoryWeaver Automatically references your work on previous questions so you can build on what you've already created, every step of the way! Create chapters or scenes right in the software and lay out how your story will unfold event by event. Helpful Videos clarify key steps in the story development process. Get insightful perspectives on storytelling from the creator of StoryWeaver! Web Links bring extra depth to your story. Discover new perspectives in storytelling! Export your work to your word processor at any time for further development. Take creative notes from anywhere in the program and organize your existing story materials by adding your own folders, cards, and questions as you customize StoryWeaver to your personal writing style. Work on multiple stories at the same time. Each story is saved in its own file and takes up only 50 Kilobytes on your hard drive! Click and drag to rearrange your timeline. In fact, you can re-arrange any of your story materials with standard drag and drop. Hundreds of tips, tricks, & techniques! Each Story Card has a wealth of eye-opening approaches to story development and storytelling. Yours FREE with StoryWeaver! A $300 Comparable Value! 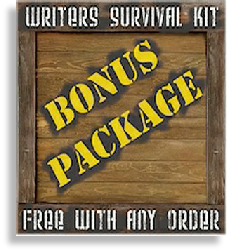 What is the Writer’s Survival Kit? We have compiled a powerful collection of tips, tricks, and tools excerpted from our most popular products including writing software, writing classes in streaming video and audio, our library of original books, articles, how-to guides, and more! We believe that once you see how these samples can improve your writing, you’ll want to add many of the full versions to your writer’s toolbox!